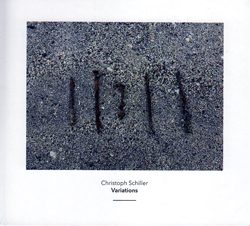 Christoph Schiller performs on the spinet, often improvising with electronics and objects; here he uses the spinet alone in patiently developing compositions that emphasize the individual tones and harmonics of the instrument played on the keys and inside the instrument. 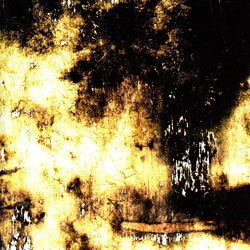 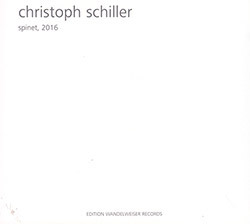 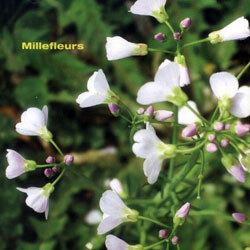 Christoph Schiller's first solo work for spinet, amplified objects and piano, using a simple but brilliant structure which combines improvised pieces in a unique chain-like pattern of repetition and development. 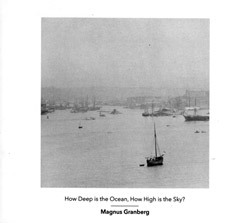 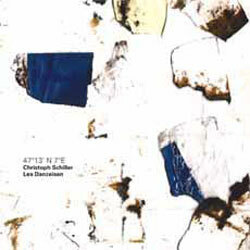 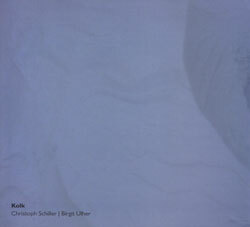 The coordinates in the title are from Switzerland, the location where Christoph Schiller and Lea Danzeisen recorded this unusual output from a pair of spinnet keyboards, manipulating them in highly unusual ways. 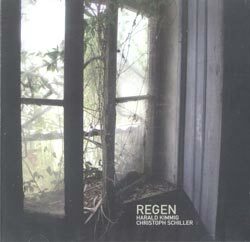 Five unique pieces from improvisers Birgit Ulher (trumpet, radio, speaker, objects) and Christoph Schiller (spinet, preperations) recorded in Hamburg with no post-production work. 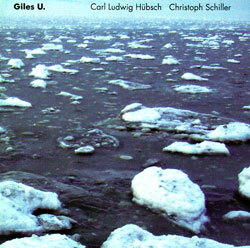 Hubsch, Carl Ludwig / Christoph Schiller: Giles U. 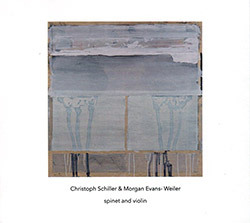 The unlikely combination of tuba and spinet from Carl Ludwig Hubsch and Christoph Schiller (Millefleurs) taking each instrument beyond their traditional sound through extended technique and style.